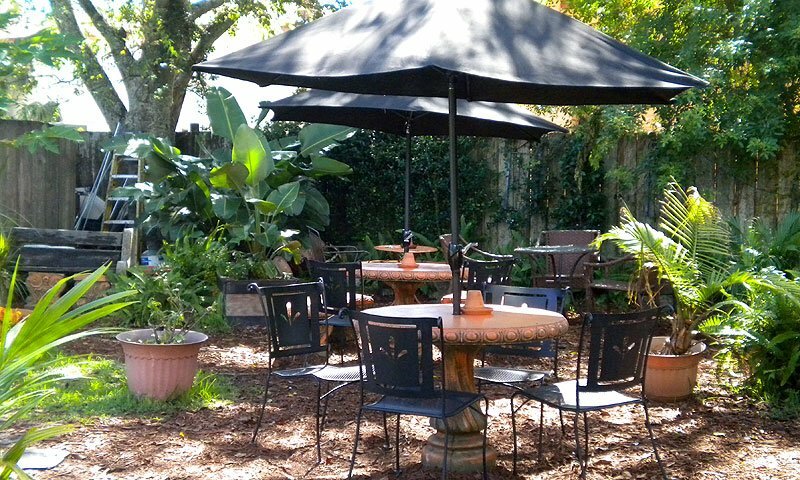 Crucial Coffee is conveniently located in the heart of St. Augustine's historic district. With outdoor tables on the corner of Charlotte and Cuna Streets, it's a great place to stop for a cup of coffee or hot tea. Inside, guests will find friendly service and a variety of gourmet coffees and teas to choose from. Crucial Coffee offers a large selection of coffees and other beverages, including lattes, cappuccinos, espressos, smoothies, and milkshakes. They also offer pastries. A Great Place for Coffee! Unique coffee drinks and snacks, staff is always friendly. 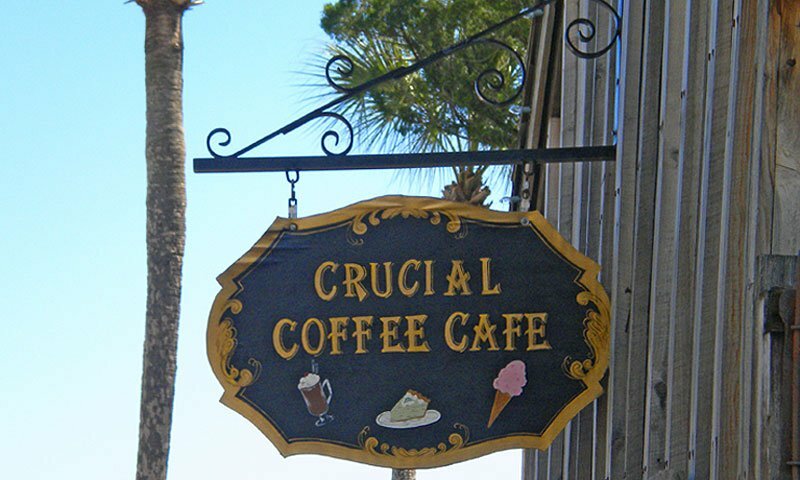 We visit St. Augustine several times a year, and always make sure we stop by Crucial Coffee Cafe! Iced Milky Way Mocha's in the Spring and Summer, and Hot Caramel Latte's in the Fall and Winter! A Great Place! The coffee was great, reasonably priced. There was a wide variety of flavors and things to try. The guy behind the counter was kind and appreciative of the tip I left. Very welcoming. The outdoor seating is nice, it's good for enjoying good weather. Everything about this place is quaint and cozy. Definitely going back.